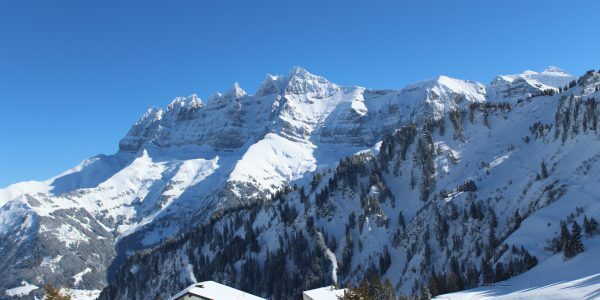 Description Beautiful all wood, well equipped, right at the lifts, breathtaking mountain view. Situated in the centre of the resort .. 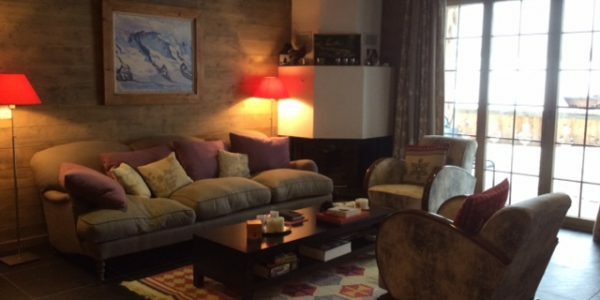 Description Comfortable flat in les Crosets with a direct access on the ski slopes in the area of Les Portes .. Description Charming and cosy flat, on the 3rd floor, 83m2, balcony 30m2, situated in the “ Hameau des Crosets “ .. 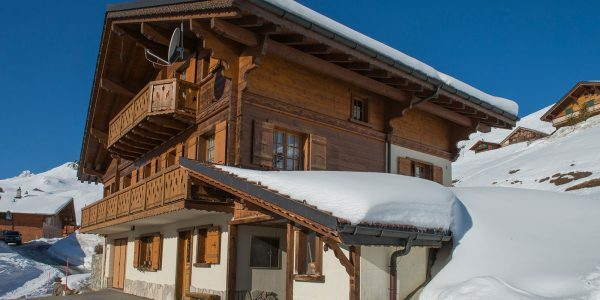 Description Charming studio in the centre Les Crosets with a direct access on the ski slopes in the area of .. 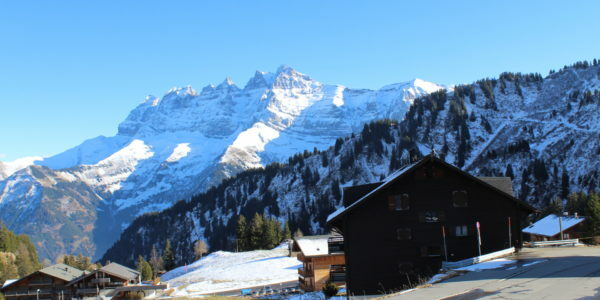 Description Beautiful parcel to sale and chalet to build aux Crosets in the area of les Portes du Soleil. The .. 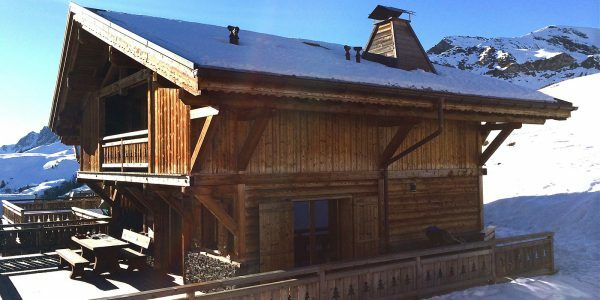 Spacious Penthouse 4.5 rooms in les Crosets Description Beautiful 4, 5 rooms “in the Hameau des Crosets” with a direct access ..
New chalet 4,5 rooms on the ski slopes, sale as a secondary residence and to foreigners allowed. 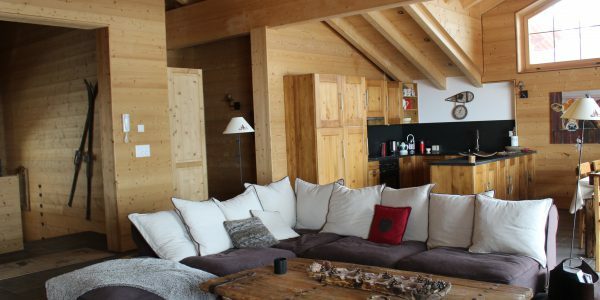 The chalet enjoys .. 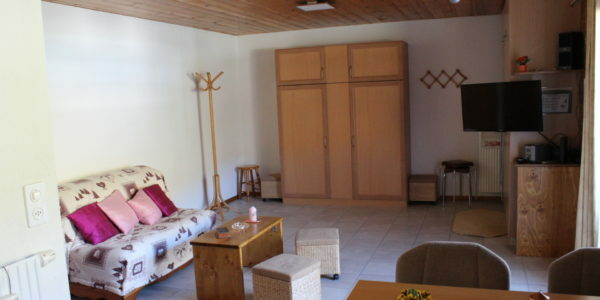 Apartment in the Hameau des Crosets, with 4,5 rooms, sale as a secondary residence and to foreigners allowed. 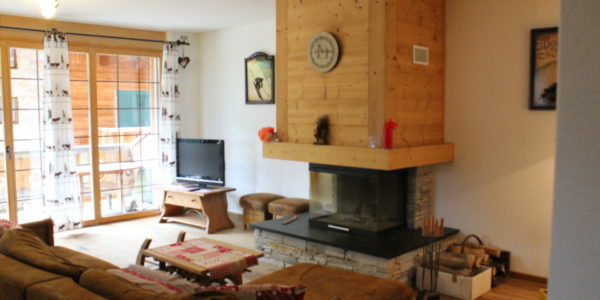 Luxurious apartment ..
Big family chalet on the ski slopes, sale as a secondary residence and to foreigners allowed. 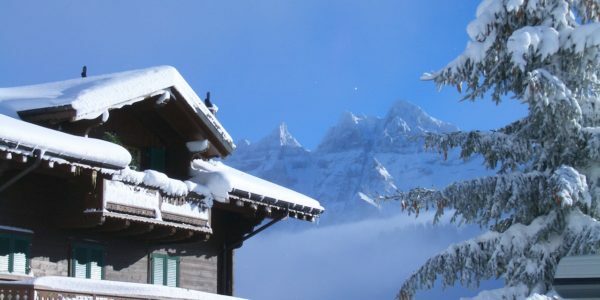 This chalet has been ..